There are some who think that heredity is the #1 reason for cancer, but this book clearly explains that diet is the #1 reason because how can DNA be strong without good nutrition? How can new cells be buildt without the life giving force of vitamins and trace minerals? What made cells weak and toxic in the first place?, we hand down our diet from generation to generation!! What is heredity with cellular integrity? I cannot see how this book dosen't become a million dollar seller! 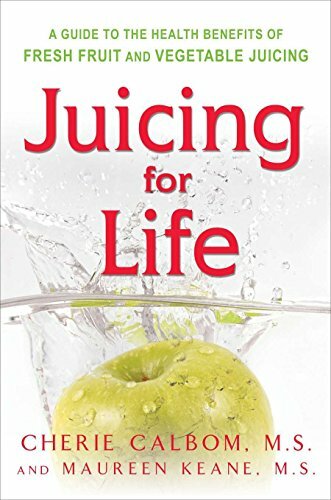 I recommend this book highly.....Juice Power! !